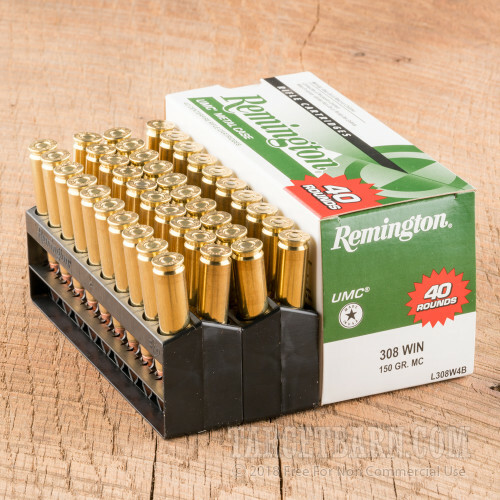 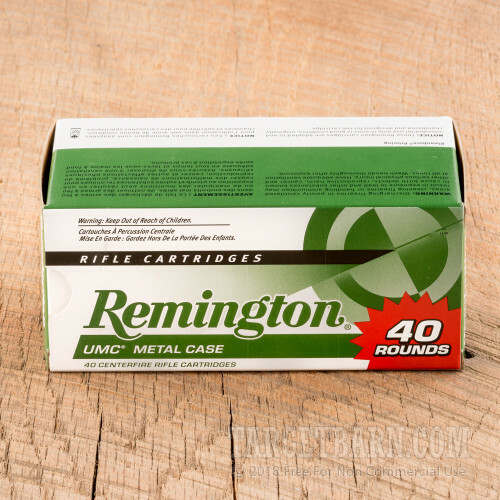 A suitable range load for AR-10s, M-14s, and other .308/7.62 NATO rifles, this .308 Winchester ammo from Remington UMC comes in a 400-round case ideal for high volume shooting. 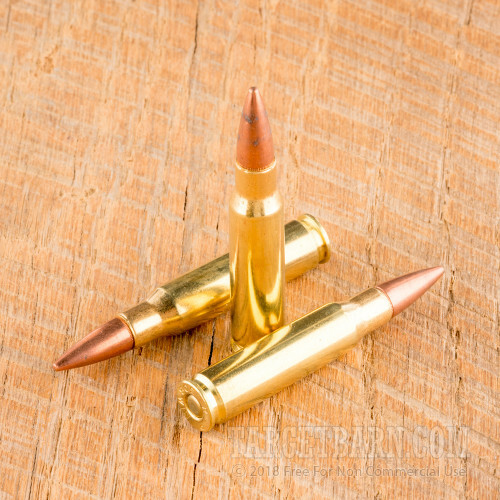 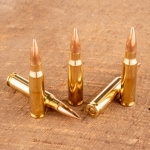 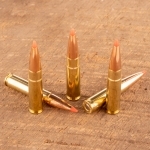 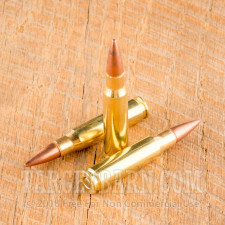 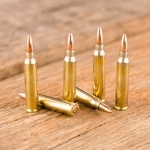 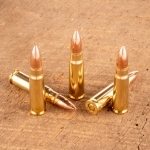 Each cartridge in this case fires a 150 grain full metal jacket (also known as "metal case") bullet at a muzzle velocity of 2,820 feet per second. 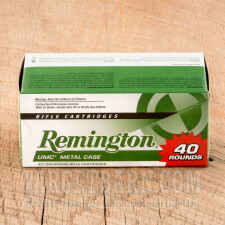 Remington UMC (Union Metallic Cartridge) ammo is made in Lonoke, Arkansas using non-corrosive Boxer primers and brass cases.